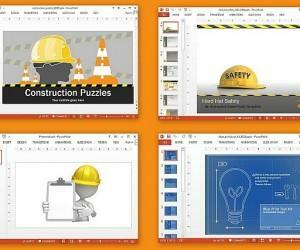 Some presentation topics require depicting imagery containing greenery, trees and blue skies. 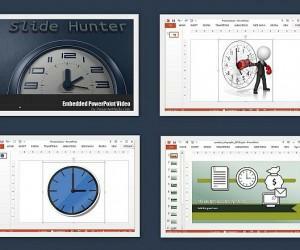 The templates listed blow provide all that and a lot more, with the aid of meadow themed animations and slide designs for PowerPoint presentations. 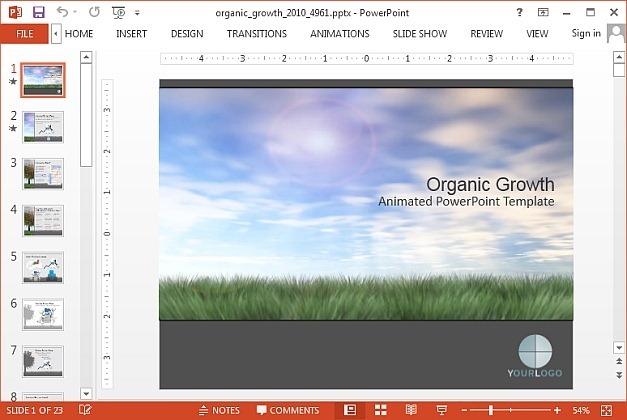 If you are looking for meadow templates for PowerPoint, then this template has all you can ask for, ranging from green trees, grassy landscape and blue skies to slide layouts with SmartArt Graphics, tables and charts. 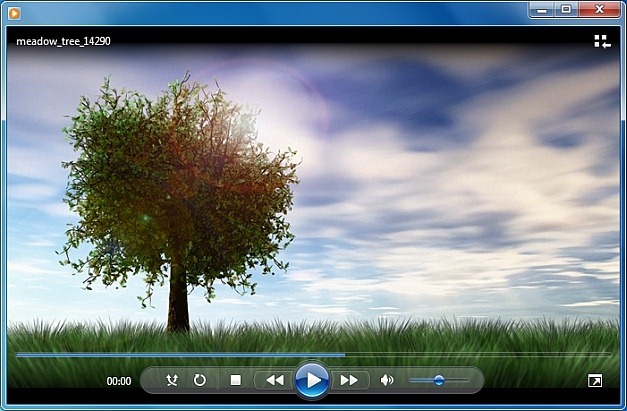 The opening slide provides a customizable animation of a growing tree in a meadow. 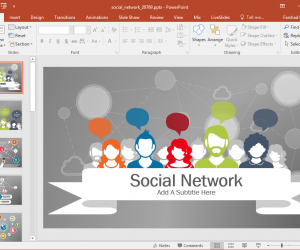 To customize this animation use the placeholders to add your title and logo. 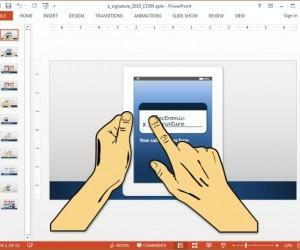 You can also insert additional placeholders to added additional content to play with this animation. 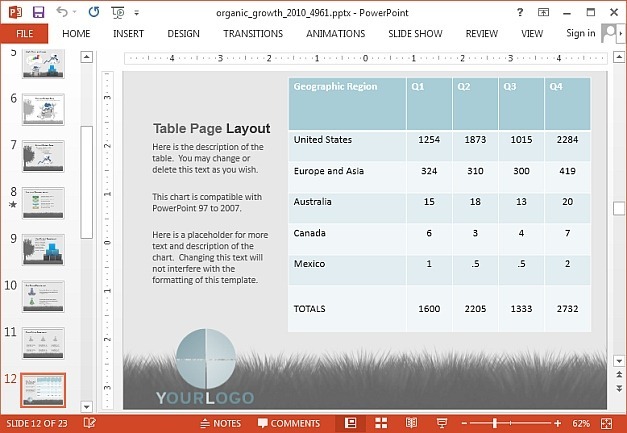 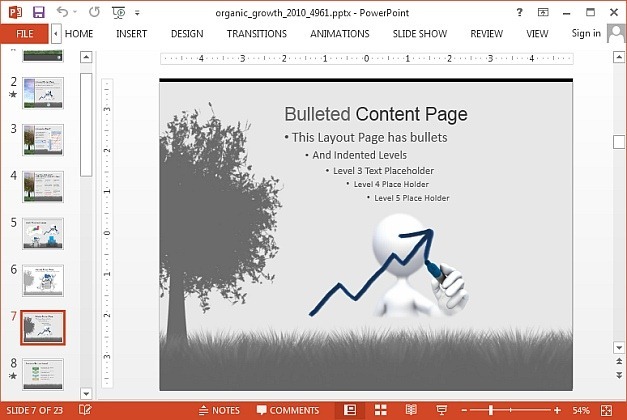 The opening slide animation of the Organic Growth Template for PowerPoint (mentioned above) can also be downloaded as a video animation or video background slide for PowerPoint. 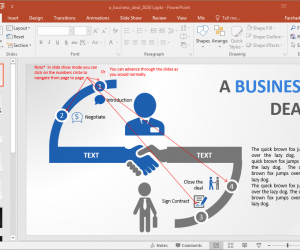 If you download the PowerPoint version you can use the video tools from the Ribbon Menu and other PowerPoint options to customize the video slide, as well as replicate the slide. 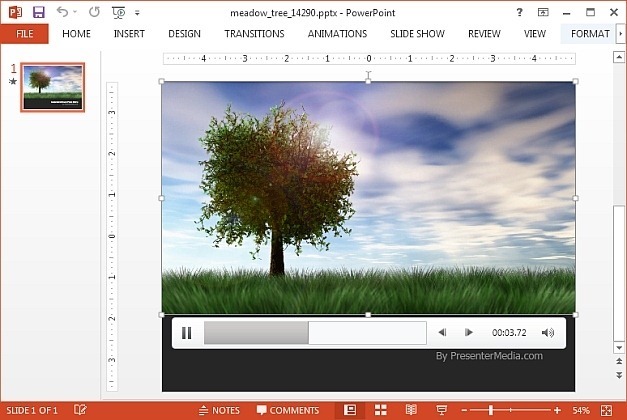 Other than the PPTX (PowerPoint) format, you can also download this meadow animation in a preferred video format including; Apple’s QuickTime, Flash Video (FLV) or the Windows Media Video (WMV) format. 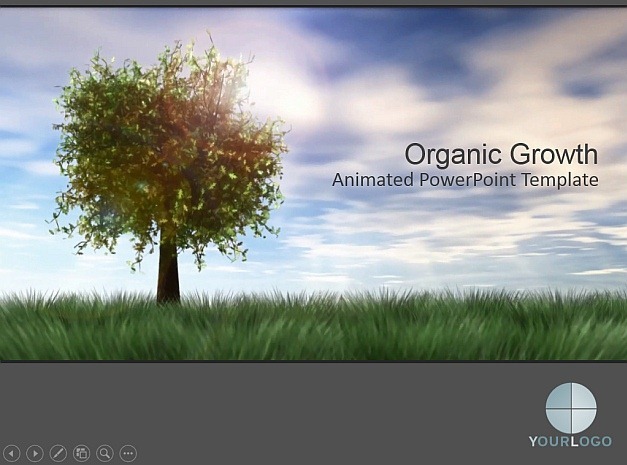 This is a more refined video background template for PowerPoint, which eliminates the tree in the above mentioned animation and shows blue skies and clouds amidst a meadow landscape. 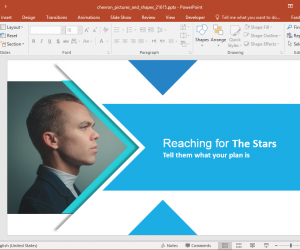 This video template too can be downloaded in multiple variations, such as the PPTX PowerPoint format and in video formats.